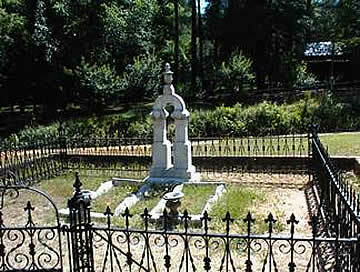 Welcome to the Friends of Hancock County, Georgia, Cemeteries website. 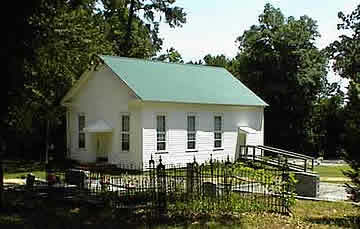 The Friends was formed in the summer of 2001 with the sole purpose of cataloging cemeteries in Hancock County. 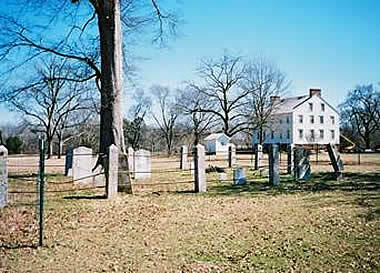 This website provides cemetery listings and search capabilities for people buried in the cemeteries. 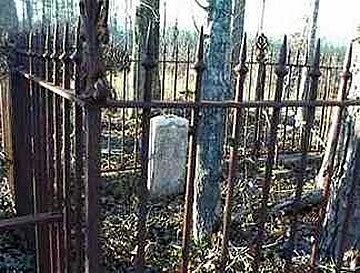 Scroll down and click on the cemetery's Short Name below to go to that cemetery's listing or search for a person by clicking on Search for graves. This website is now complete. 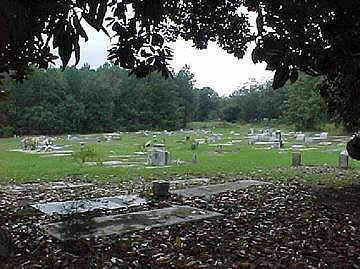 254 cemeteries and approximately 14,000 grave entries are included in this list. 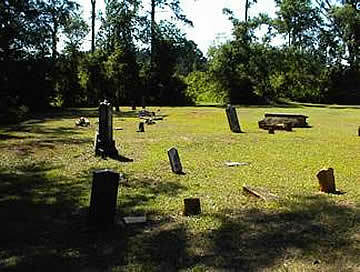 Note that many graves have been added since the 2001-2003 survey, mostly based on obituaries. 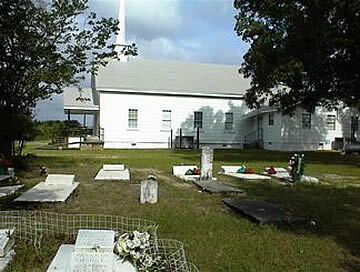 We also continue to run the www.friendsofcems.org web site that has search capabilities for our neighboring Baldwin, Jones, Washington, and Wilkinson County cemeteries. 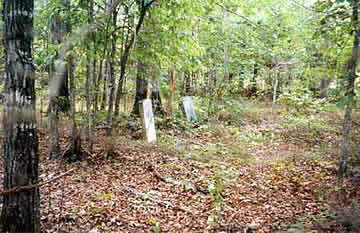 Ebenezer Cemetery on Carr's Station Rd. 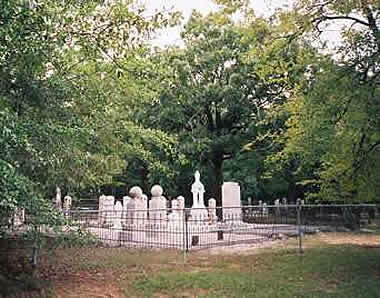 Unnamed Cemetery #1 on Dixon Rd. 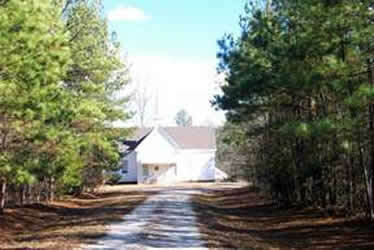 Unnamed Cemetery #4 on Milton Reid Rd. 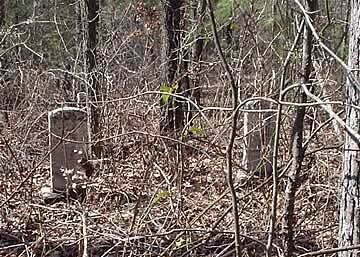 Unnamed Cemetery #8 off Milton Reid Rd. 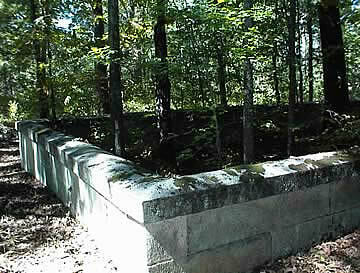 Unnamed Cemetery #19 off Stembridge Rd / Dickens Pond Rd. 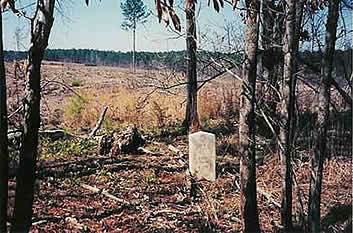 Unnamed Cemetery #20 on Hickory Pass Rd.